Subscribe today for just $1 an issue! Receive exclusive travel deals, insider tips, inspiration, breaking news updates, and more. © 2018 Meredith Corporation Travel & Leisure Group. All rights reserved. 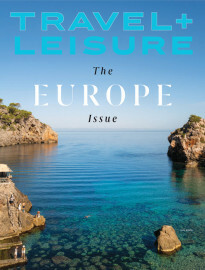 TravelandLeisure.com is part of the Travel & Leisure Group. Travel + Leisure is a trademark of Meredith Corporation Travel & Leisure Group, registered in the United States and other countries. 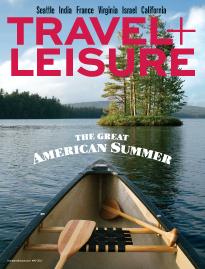 Travel + Leisure may receive compensation for some links to products and services on this website. Offers may be subject to change without notice.